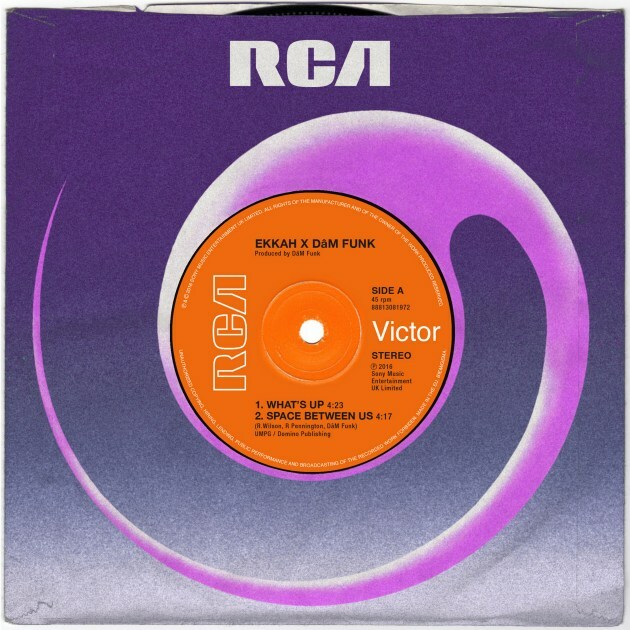 Just in case you haven't danced to day, and were maybe thinking to yourself, "Hey, i should dance today," here's a silky smooth little dance number from UK disco pop duo EKKAH featuring some cosmic and funky production from Dam-Funk and a grooving little saxophone. And you know how we feel about grooving little saxophones around here. Listen to "What's Up" below.